Caster Semenya became a media darling after she won the 800m race at the 2009 World Championship. However, the adulation soon turned into scrutiny when she was subjected to gender testing after exhibiting high levels of testosterone. In a matter of weeks, Caster became fodder for the international press. Her career hung in limbo and she fell into a depression that threatened to end dream of running in the Olympics. However, due to intense pressure from gender advocacy groups, the ANC and South Africa, the International Association of Athletics recognized Semeneya as a female. 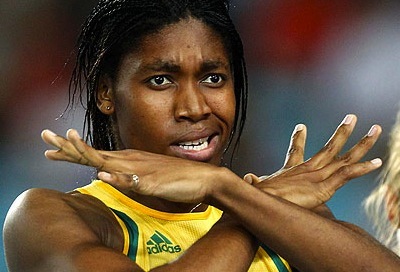 Caster managed to put this incident behind her and went on to represent South Africa in the 2012 Olympics. Antonia de Fatima Faia is one of the few Judokas from Africa who has earned the stripes to compete on the international stage. 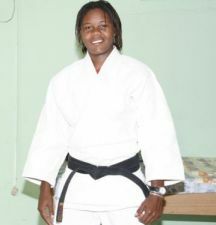 Born in Angola, Antonia won the bronze medal in the 2012 Judo World Championships in Romania and was tapped as a gold contender for the London Olympics. Although she did not win a medal, Antonia still remains a worthy opponent in any Judo competition. 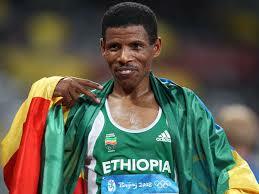 Born in Arsella, Ethiopia, Haile Gebrselassie is a long distance runner to reckon with. As a little boy growing up in a poor village with no amenities, he used to run 10Km just to get to school. Judging by his accomplishments, it seems he has never stopped for a breath. He has 2 Olympic gold medals, 4 gold medals from the World Championships and 4 gold medals from the World Indoor Championships. At 40 years old, he shows no sign of slowing down. On the contrary, Haile Gebrselassie is on the run to break as many masters records as his sinewy body will allow. 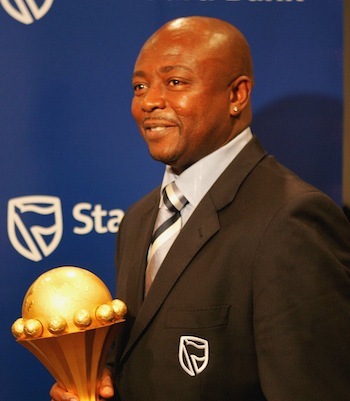 Before the soccer studs like Drogba and Balotelli dominated the turf, there was Abedi Ayew Pele. A ferocious soccer player from a village in northern Ghana. He dribbled his way out of poverty and into the Premier European league playing for Marseille. Abedi’s agility on the field won the hearts of European fans. But despie of his success abroad, he remained committed to Ghana. As captain of the Black Stars, he propelled the team to the fore of African football. Eventhough he hung his boots in 2000, he has never fully retired from football. He created F.C. Nania, a football academy to train a new generation of talent to excel on the international scene like he did. Under his tutelage, his sons Andre Ayew and Jordan Ayew are also charting their own paths in the European league. Daniel Teklehaimanot is likely the best cyclist in Africa. As a young Eritrean child, he used to watch cycling on TV dreaming that one day he would master the sport. Fervently pursuing this goal, Daniel, has become one of the few cyclist from the continent who compete in the World Tour race, a privilege that was extended to him after the World Cycling Centre invited him to train in Switzerland. In 2009, Daniel was diagnosed with a rare heart condition called Tachcardia. After a successful surgery, he hopped onto a bike and started racing again. Daniel Teklehaimanot is now signed to the Australian cycling team GreenEDGE. Mary Keitany is known amongst marathon runners for the speed with which she dashes from the starting point and blazes to the finish line. Raised in an underserved region in Kenya called Rift Valley, Mary started running at age 18 and quickly leveraged her love for long distance running as a means to exit poverty. 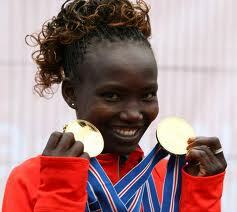 In 2009, she bounced back from giving birth to her first child to win the World Half Marathon championship. 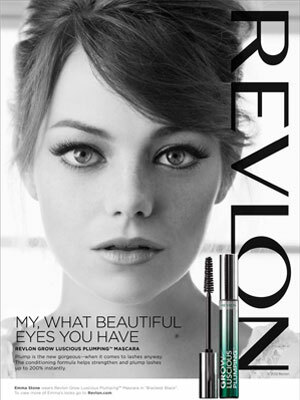 In April 2012, she won the Virgin London Marathon at 2:19:19. She has won the London marathon twice and is currently pregnant with her second child. During the 2012 olympics, a handful of people had to compete under the Olympic flag because they officially did not have a country. 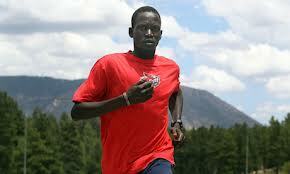 Guor Marial, a refugee from South Sudan was one of them. He fled South Sudan when he was 7 years old and was kidnapped twice and forced into child labour before he gained asylum in the US. Against all odds, he learnt English and graduated from Iowa state university with a degree in chemistry and a dream to one day compete in the Olympics. In July 2012, South Sudan had seceded from Sudan for one year, but it had not yet been recognized by the International Olympic Committee. It seemed unlikely that Guor would be able to compete in the games, but as is characteristic of this former lost boy, he refused to give up. An opportunity for his dream to come true seemed imminent when Sudan offered to grant him a spot on their national team. As a matter of principle, Guor refused to run for the country that had killed several generations of his family. When all seemed lost, the IOC granted an exception to allow Guor to represent his country, South Sudan, under the Olympic Flag. 14 years old and already one of the fastest swinmmers in Africa, Joyce Tafatatha from Malawi, was one of the youngest atlethes to compete in the Olympics. She won several regional competitions and made a name for herself when she swam 50m at an impressive 27.74 during the summer Olympics. 28 year old Amantle Montsho’s story reads like a folklore. Growing up in Botswana she used to chase after ostriches and race the local boys. 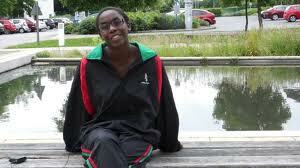 This simple past time helped Amantle build up her speed and now she holds the 2011 world record for 400M. She has represented Bostwana on the international scene since 2004, winning several medals at the African Championship games. Once known as a daughter of a cattle herder Amantle has earned a sponsorship from Nike and she has turned the financial tide of her family. But perhaps her most significant achievement is she has given young Botswanians something she did not have when she was growing up -a role model. Omar al-bashir of Sudan and Salvo Kiir of South Sudan just concluded a meeting to resolve a bitter dispute about oil production. After four days of talks in Addis Ababa, the two leaders emerged to announce that an economic and security agreement had been reached. Flanked by their delegates, Kiir and Bashir hugged and smiled at the flashing cameras. Yet beneath their confident smiles lies a contentious issue that has riled both leaders for months. Over a year ago, South Sudan seceded from Sudan and became an independent country. However it attained this status without reaching a categoric agreement on how the 1200 mile border it shares with the North should be demarcated. Under the terms of independence, South Sudan maintained ownership of two thirds of the crude oil whilst Sudan controlled the oil refineries. But in January 2012, a dispute over oil transit fees and the unresolved border issue almost thrust the two countries into war. South Sudan shut down oil production forcing Bashir to implement austerity measures which sparked uprisings in Khartoum. In South Sudan, the lack off oil production also weakened their economy. To avert a financial crisis, the two leaders met in Addis and brought an end to the economic and security stalemate. The newly signed agreement resolved three core issues: The two countries agreed to reopen oil exports from the South to Northern Sudan. They also agreed to demilitarize the zone between the border and end all hostilities that almost led to war in April. Inspite of these significant achievements Bashir and Kiir were not able to reach a decision about how to mark their border or how to resolve the disputed border region of Ayebi. Without a clearly demarcated border which shows where Sudan ends and where Sudan begins, dazzling smiles and firm handshakes are insincere and irrelevant. All it will take is another skirmish at Ayebi for the former foes to draw their guns again.